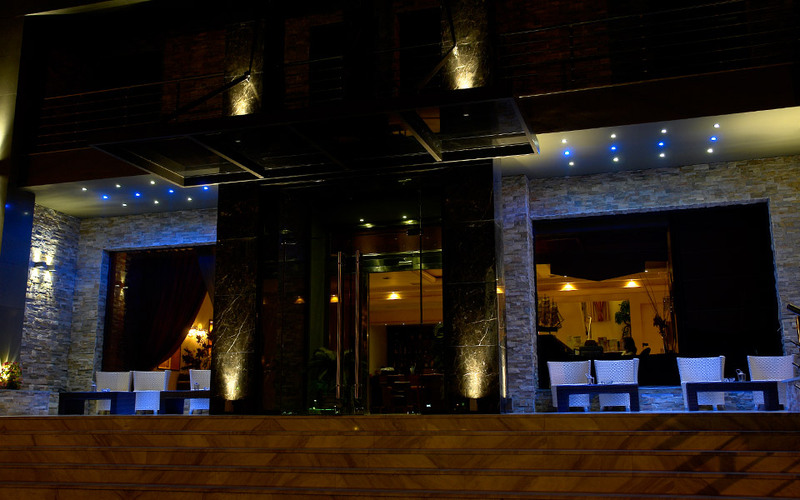 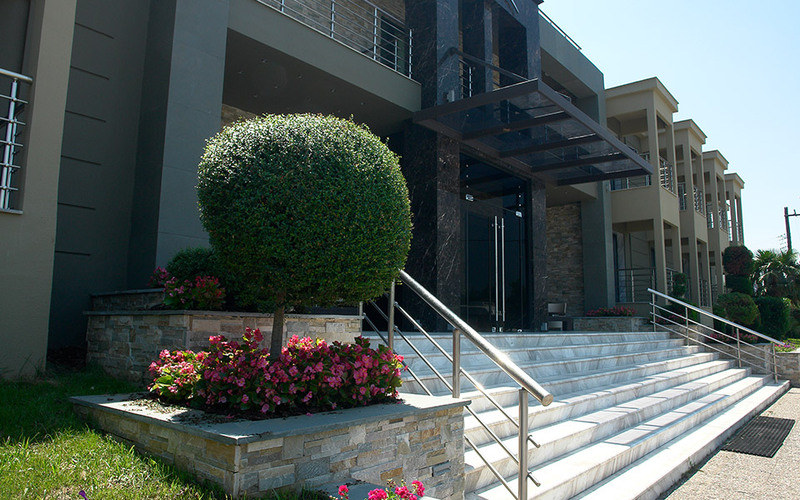 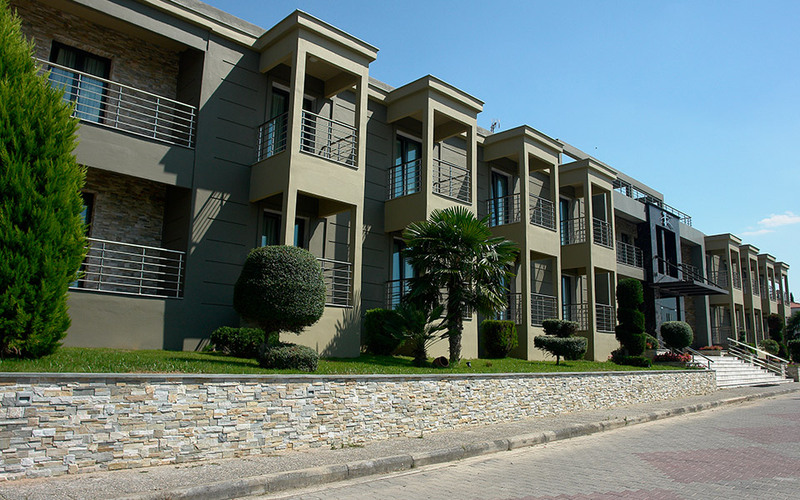 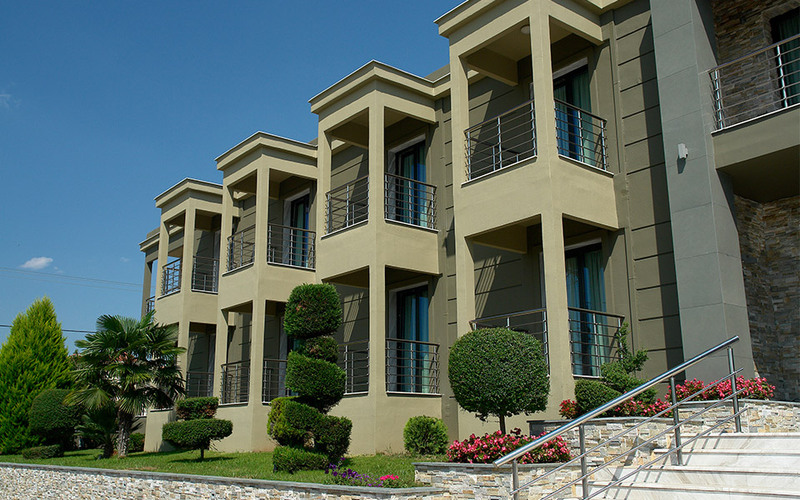 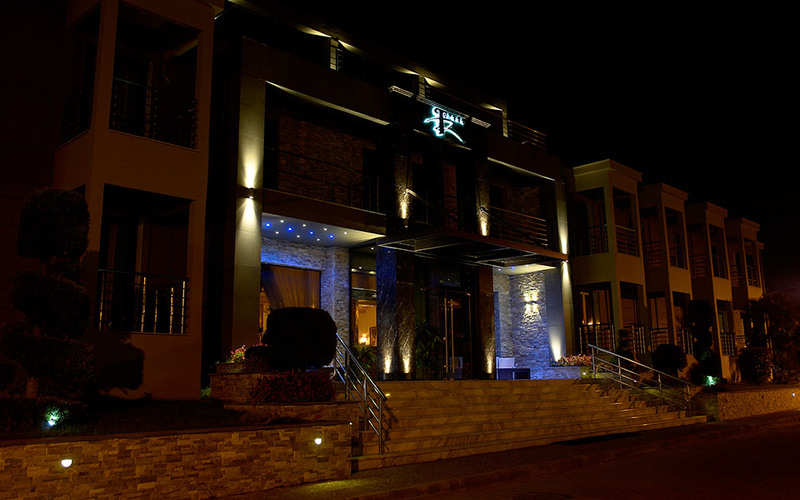 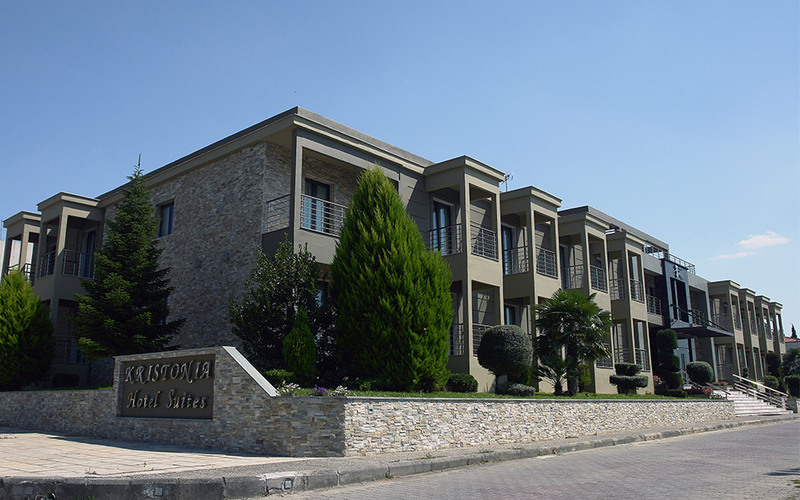 Kristonia Suites Hotel is a luxurious hotel at the city of Kilkis entrance and is situated in a beautiful natural environment. 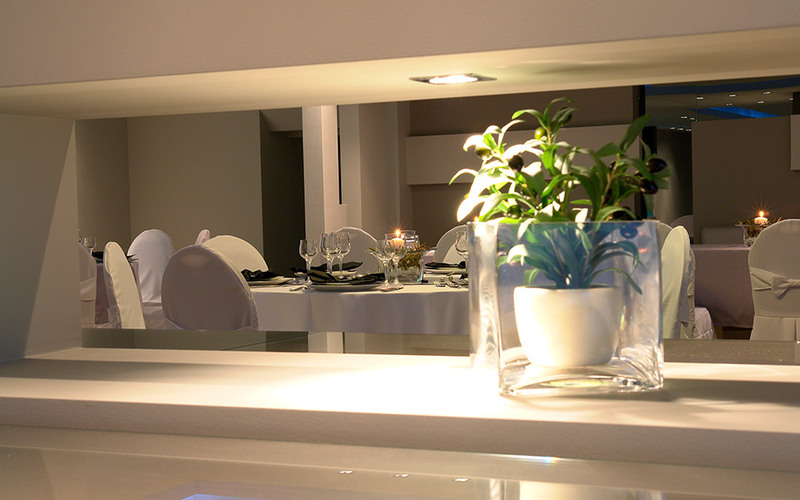 It has recently been renovated and includes spacious and elegant, two or three room, suites. 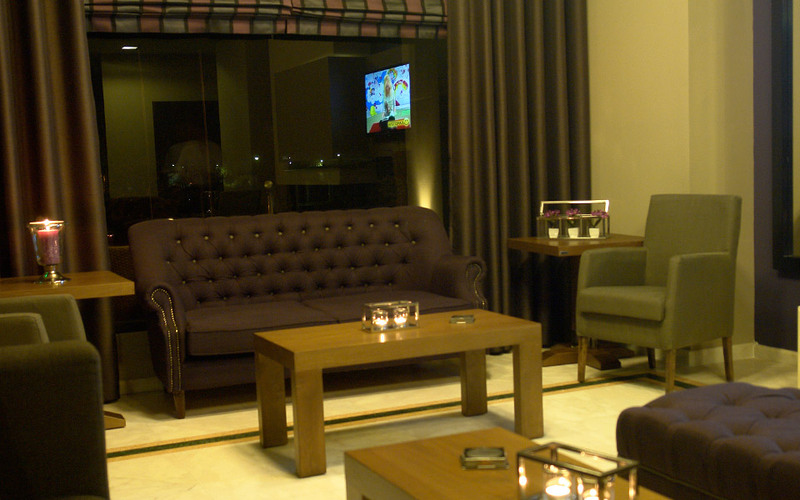 All rooms are luxuriously furnished following a tasteful simple and modern style, in order to make your staying as comfortable as possible. 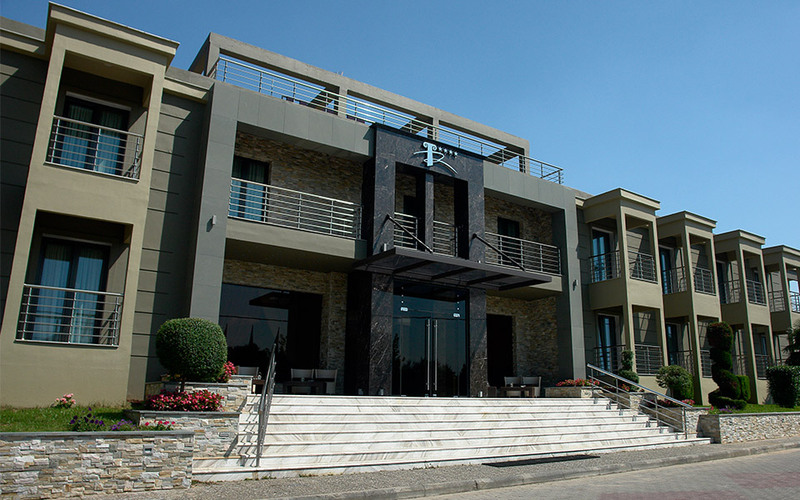 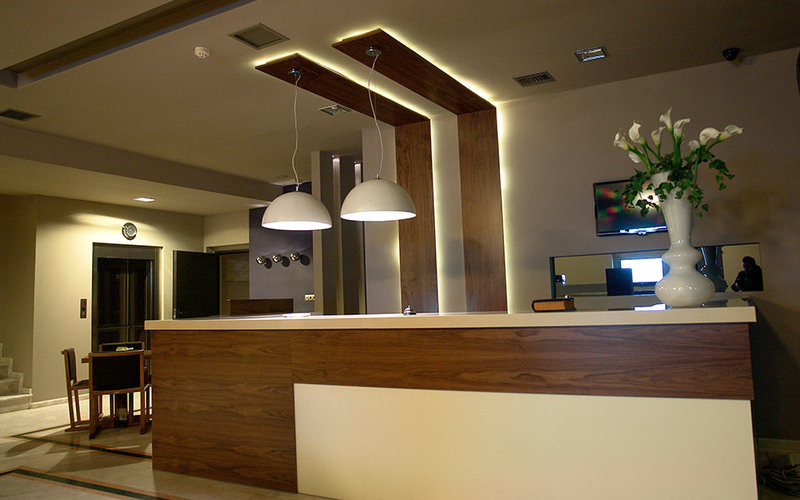 Kristonia Suites Hotel is meeting customers’ needs whether they are visiting Kilkis area for professional reasons or just for recreation. 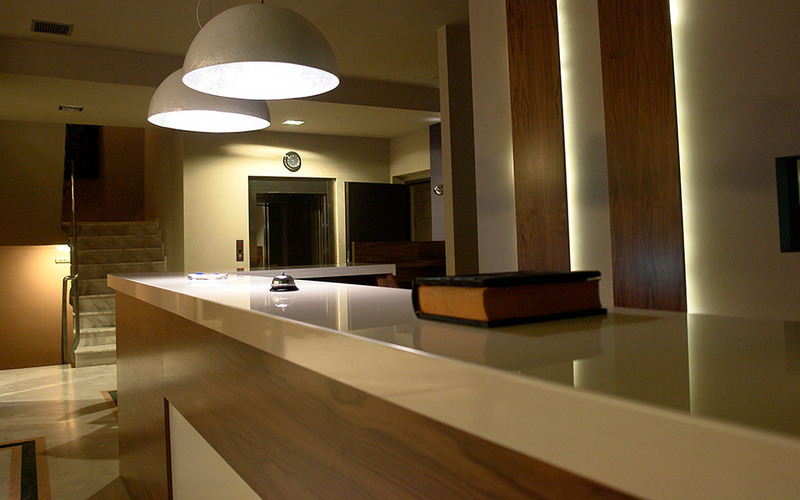 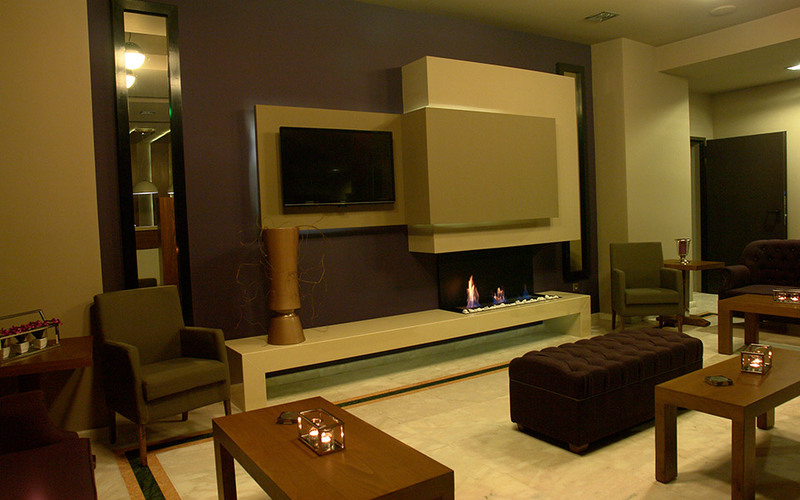 Whatever your purpose for visiting may be, we are confident that our hotel will be unforgettable. 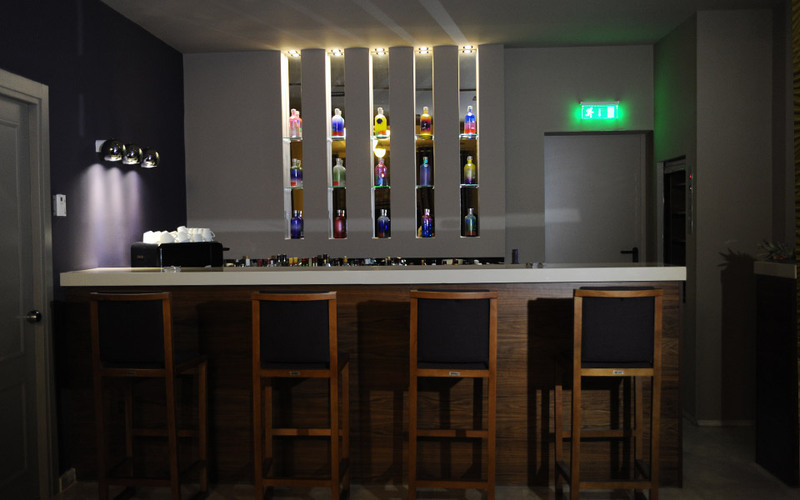 All facilities offered and personnel are there to serve you. 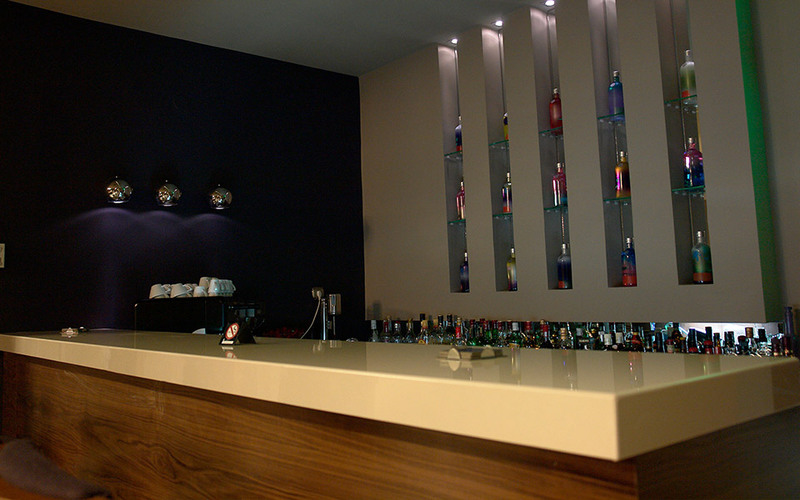 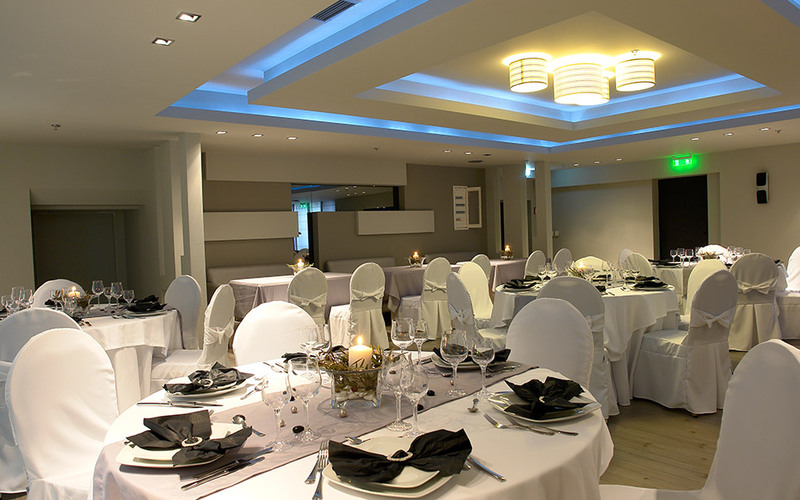 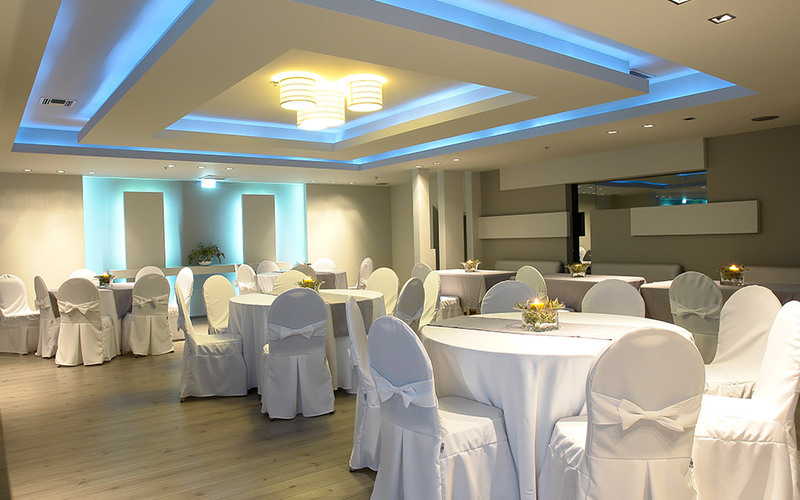 Everything is decorated by professionals with modern styling until the last detail. 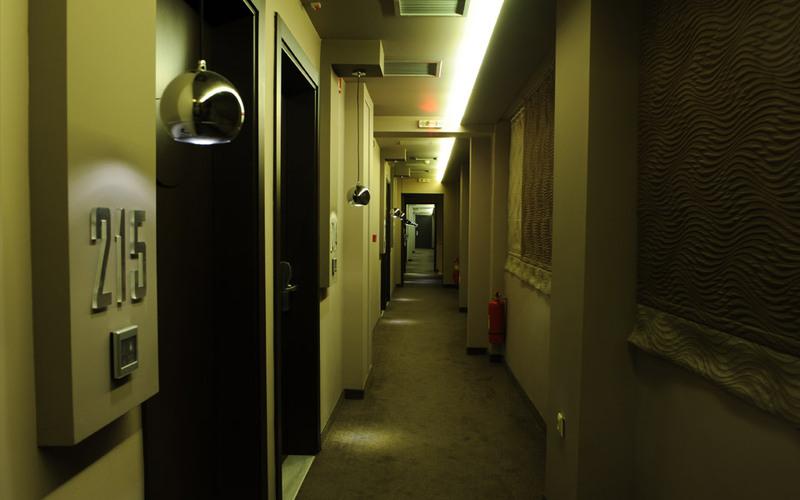 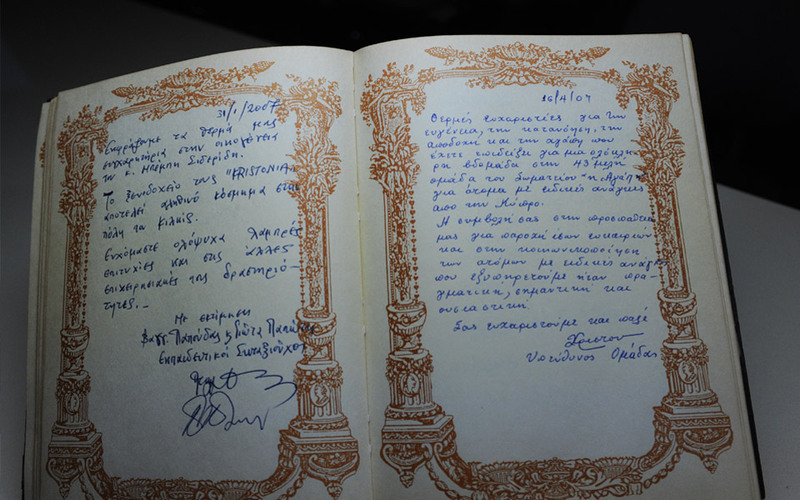 Our ambition is that Kristonia Suites Hotel remains carved in customer’s memory as a wonderful experience they would definitely like to live again. 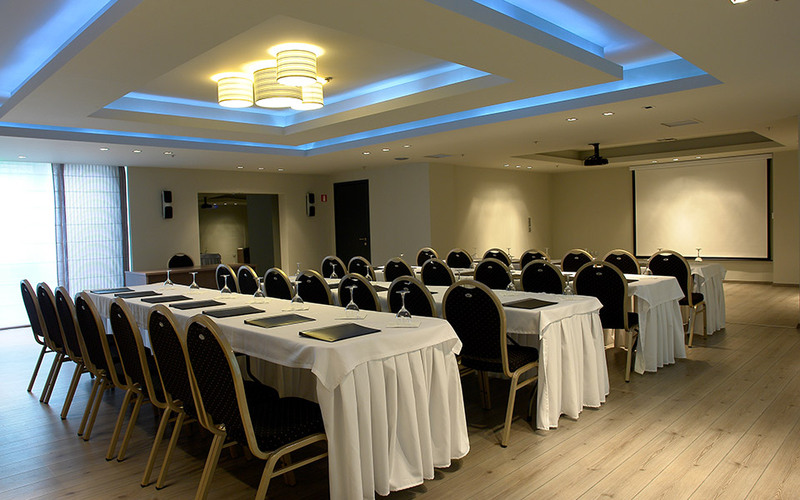 Kristonia Suites Hotel disposes a conference room for seminars and other events. 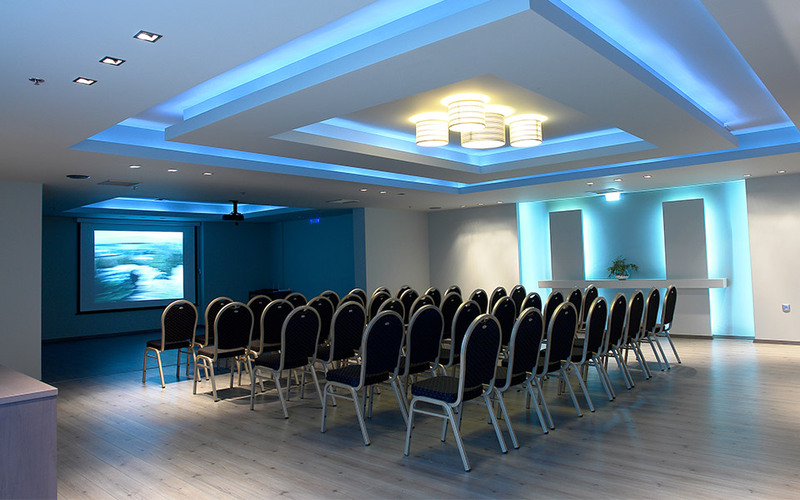 Spacious halls with well equipped and state of the art sound and image machinery, ready to serve any kind of activity of social, cultural or professional nature. 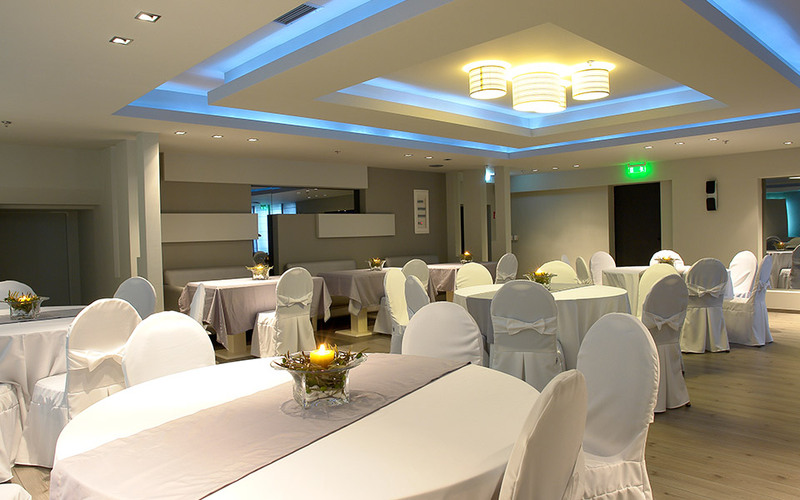 These halls can serve up to 100 people and can be modified according to the layout needed for each event. 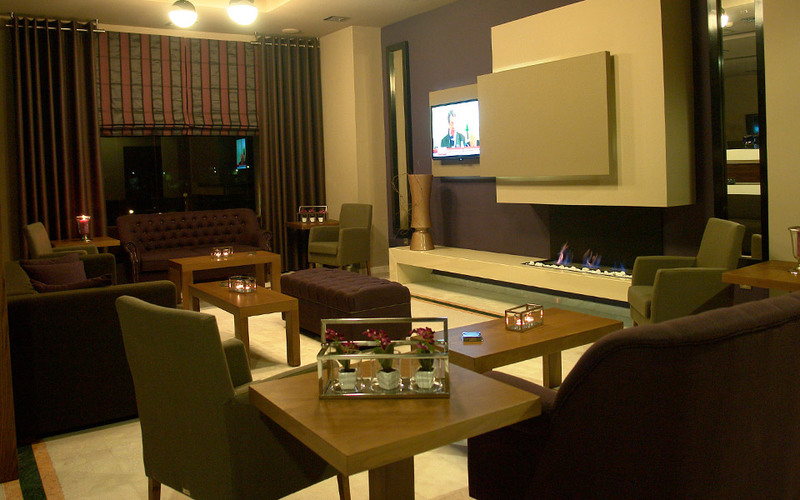 The Kristonia Suites Hotel has a 19-seat mini bus for guests to transfer after consulting.